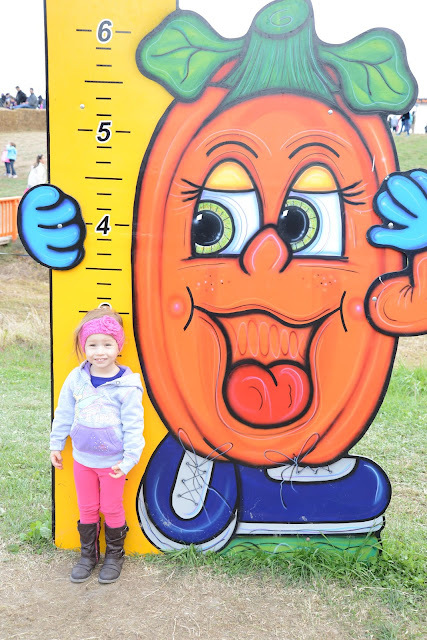 We ventured out to a new pumpkin patch last weekend and besides the frigid temps, the girls had a great time! Thank you baby Jesus, my mom offered to stay home with the little one because she would have been miserable. That baby hates to be cold. The biggest kid had a blast, too! For those who are not aware, this is Nolan. You will for sure be seeing him in the majors in about 15 years. His skill is ridiculous and his favorite player is Adam Jones. He could probably also recite the entire roster of the Orioles for you. I swear I could make a Bible sized book of precious "father-daughter" photos. I need a pool full of corn. Because that was entertaining. Aren't they cutest family? I don't blame you Nolie. It was effing freezing. We got too brave and attempted a kid picture. I think we nailed it. I wish I could photoshop Hazel in there! I love fall, y'all. There is so much to do with the kiddos and they always get wiped out in the process. 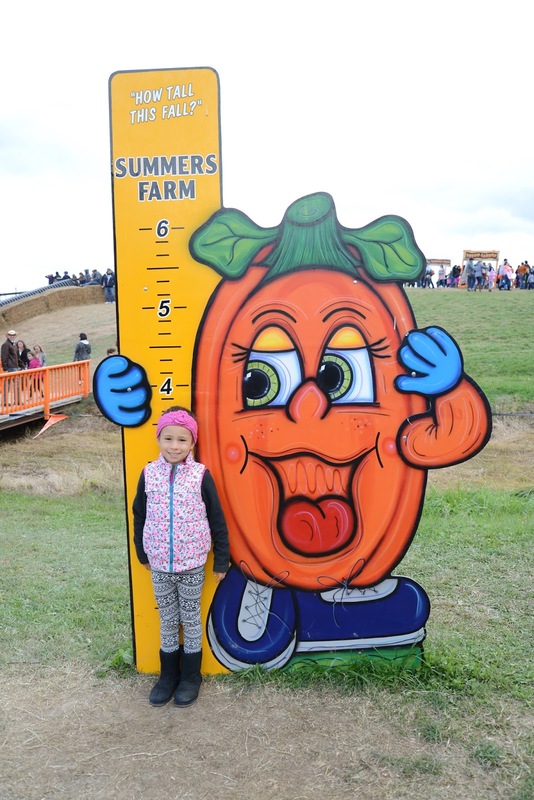 Bring on everything pumpkin, boots and scarves!